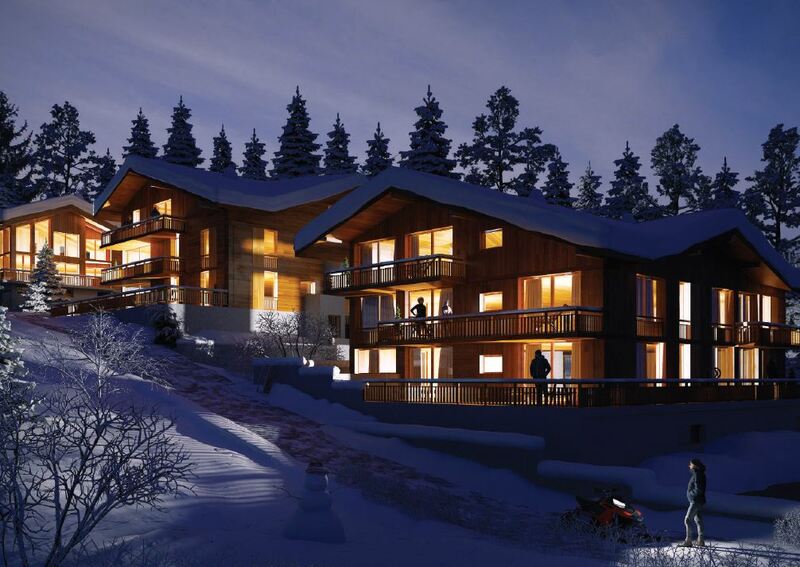 This is a new build range of ski apartments for sale located in an exceptional spot in Combloux in the French Alps. 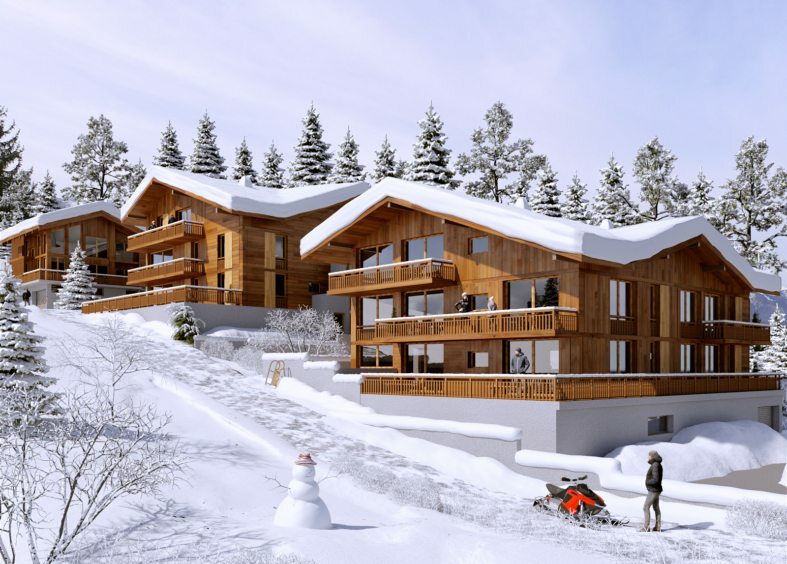 This is a new-build Savoyard-style complex made of wood and stone comprising 20 well-appointed studio to 4-bed ski apartments for sale ranging from 36 to 136 sqm that offers stunning views over the Mont Blanc which can be enjoyed from each apartment’s balconies and/or terraces. 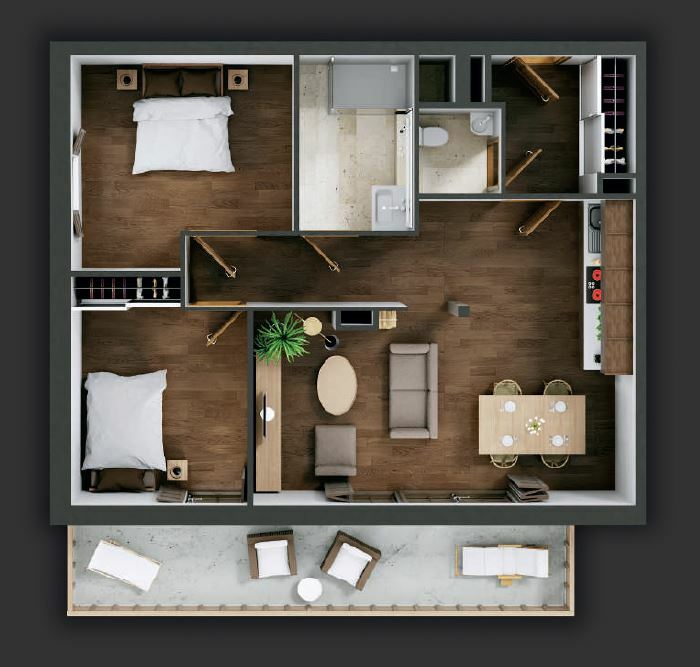 Ability to join smaller apartments together to make a bespoke larger option. We will work with you and the architect to make any changes as necessary. Combloux is a unique village surrounded by the Mont Blanc ski domain, boasting wonderful views at all times wherever you are in the village. The resort offers plenty of activities both in winter and summer. The village is ideal for ski holidays in the French Alps in winter as it’s connected to Saint Gervais and Megève, forming Evasion Mont Blanc’s 445 kilometres of interconnected pistes. 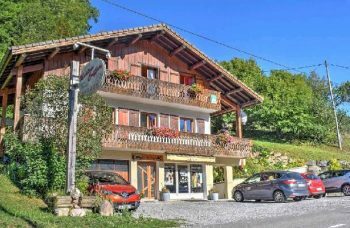 The resort is also very vibrant in summer due to Combloux’s ecological mountain lake, and the hiking, mountain biking and other outdoor activities available, ideal for spending sunny days with the family. 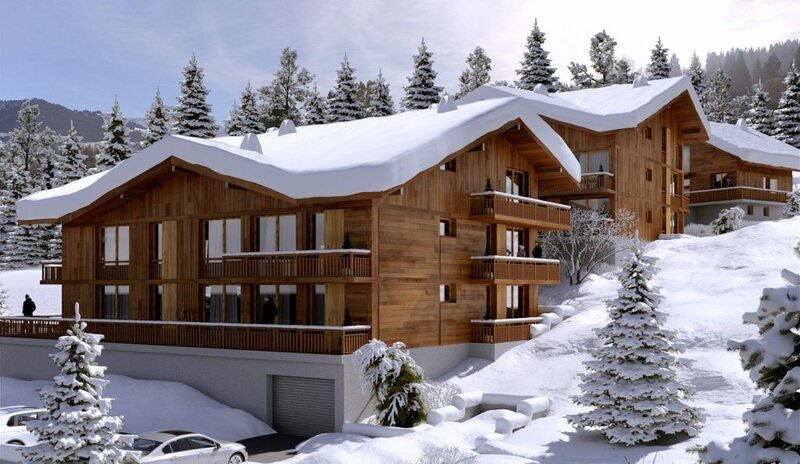 Located in this family-oriented French ski resort, these holiday apartments for sale offer easy access to both the centre of the village and the pistes. A bus stop is located just on the opposite side of the road, allowing future owners to reach the pistes quickly and easily to enjoy a sporty day out. The centre of the village is a mere dozen minutes’ walk from Premières Loges. Combloux is also a five-minute drive from the authentic and charming village of Megève. 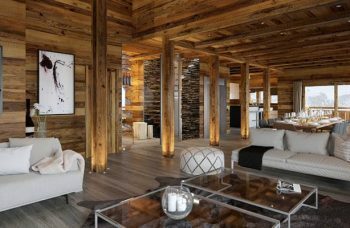 Most of the ski apartments for sale can be entirely personalised according to future owners’ wishes and all include parking spaces and ski lockers. 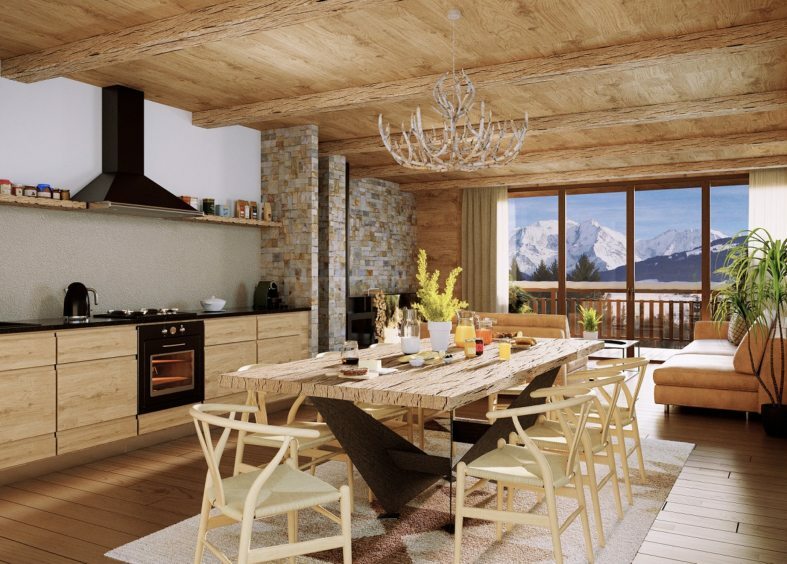 The interiors of the ski apartments are modern with a high level of details and finishes. 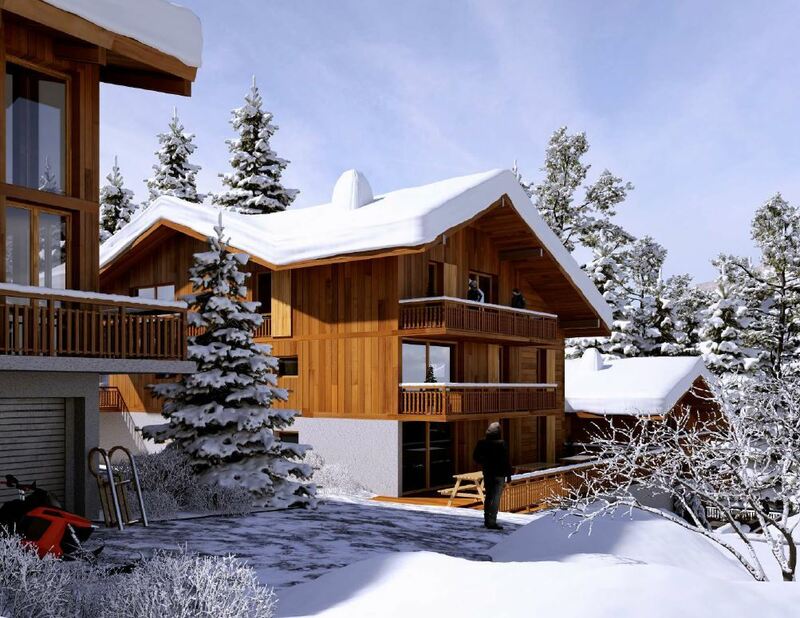 This beautiful alpine property is spread over five floors and will be delivered in the second quarter of 2019. A fantastic location with amazing views for this new build development. Chance to customise the build and join two apartments together if required. Combloux is a traditional and very stylish village in the Haute-Savoie region of Rhone Alpes in south-eastern France with amazing views of Mont Blanc and only 4km away from Megeve. It is located 75 mins from Geneva airport.